City plows continue to work in residential areas ahead of the forecasted deep freeze. The total amount that fell yesterday combined with the snow leftover from the weekend and the light rain last night has left messy conditions on some residential streets. 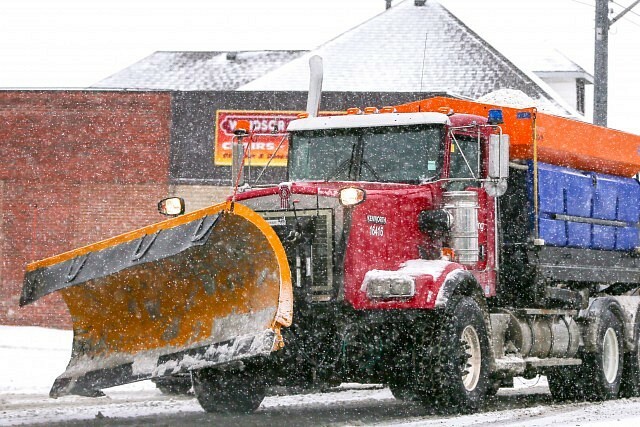 For that reason, the city says a decision was made this morning to send plows into residential areas to clean up conditions before the forecasted temperatures freeze what is left on the road.